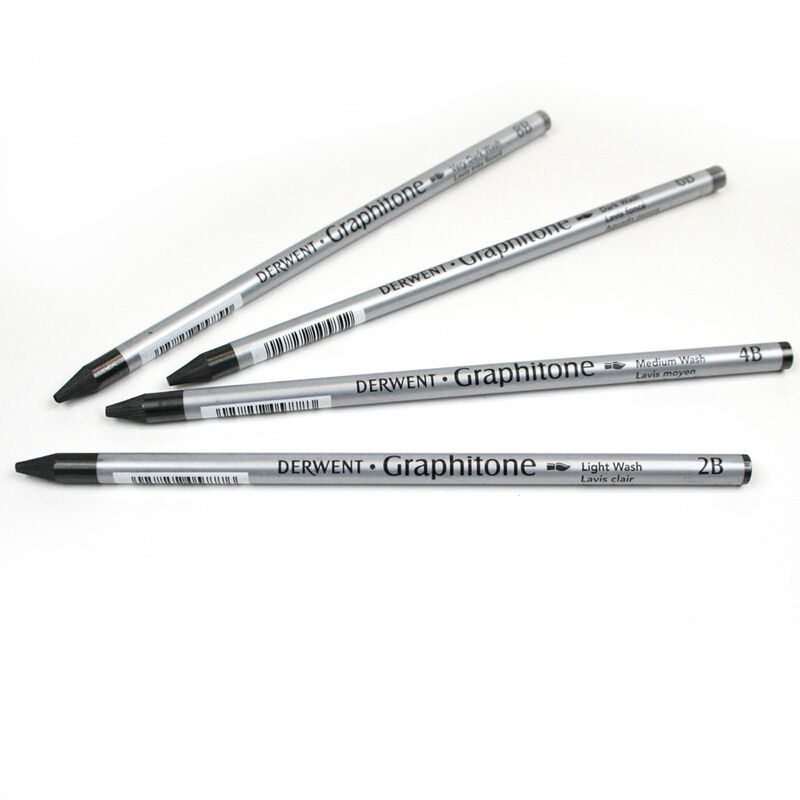 Water-soluble graphite in a stick! Use it like a pencil or peel off the wrapper to create broad sweeps of tone really quickly. 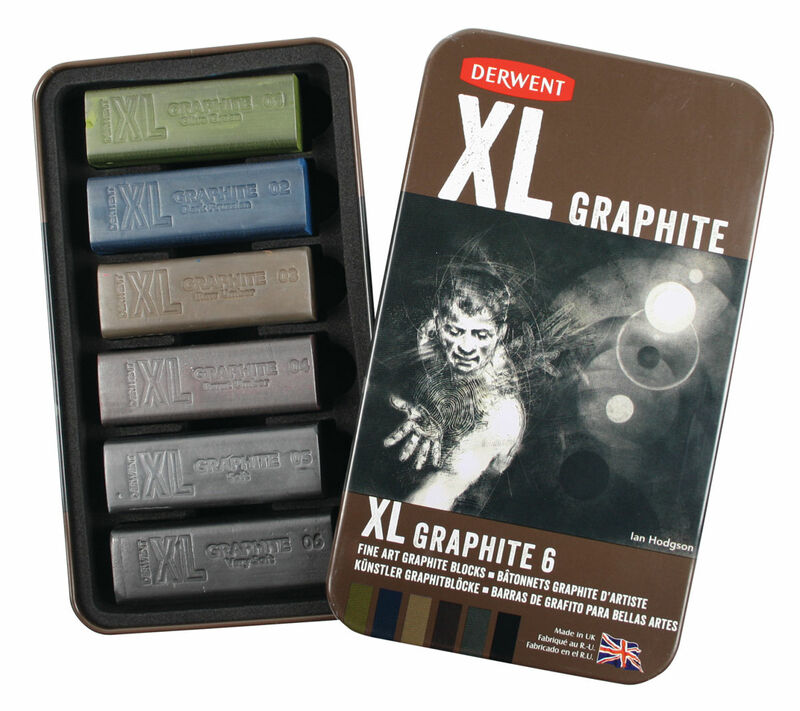 Available in 4 wash strengths from a light to a very dark wash.
variety of textures and effects.